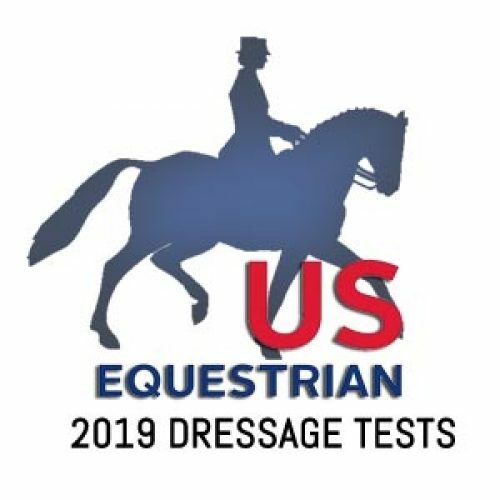 The new 2019 -2021 USEF/USDF Intro through Fourth Level Dressage Tests which were effective December 1, 2018 are available on the USDF website here. Thank goodness the test writing committee listened to suggestions to shorten this lengthy demanding test. It has been reduced from 32 movements to 22. Gone is the “Schaukel” or halt, rein back, walk, rein back and replaced with a simple rein back 4 steps. The medium trot has been moved from the beginning trot work to the end just before the halt and down the long side M-F. The half pass left and shoulder in left are away from the judge. The walk work is now F-P Collected Walk, P-H change rein Extended Walk, H-C Collected Walk. The canter half circles remain the same but the flying changes are included in each movement. Next comes half pass right and half pass left with M-X-K change rein. Then there is Extended Canter, K Collected Canter and flying change of lead all in the same movement. The Medium Canter has been eliminated. Next are the two back to back working pirouettes which also include the flying changes before F and K. Then this test asks for only changes every 3 strides. Four times changes have been eliminated. 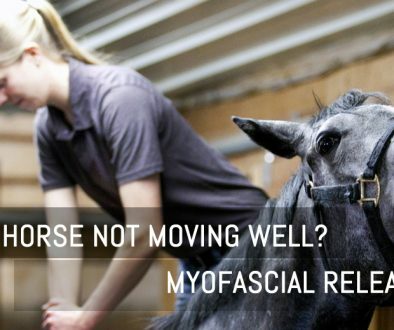 There are 7 coefficient movements as before but no longer on the canter half circles or rein back. Added is times 2 for both shoulder ins and Collected Walk. In the Directives, “Self Carriage” has been added to the Collected Walk and the canter half circles. Lowering of the haunches is no longer included in the working canter pirouettes. While there is still a lot required of a horse and rider in the test to prepare for the Prix St Georges, the sequences of movements are more fluid and easier to memorize for the rider. 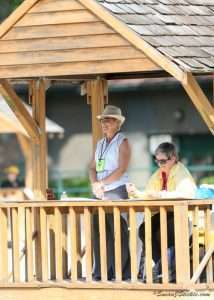 And even the judge will not be out of breath after judging Fourth Level test 3 rides. 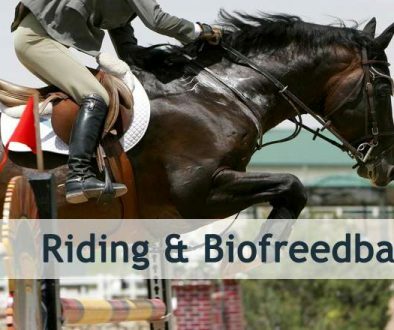 AADA was conceived by Lisa Schmidt, a USEF S dressage judge, USDF Gold, Silver and Bronze medalist, USEF ‘L’ Program Trainers, coach to many successful Adult Amateurs and former USDF Region 1 Director. 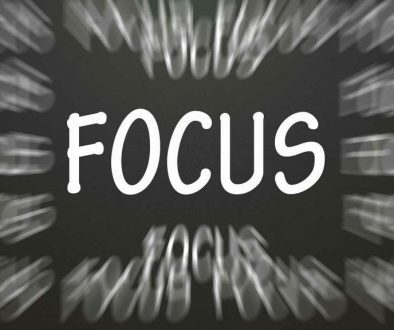 Her vision is to make the AADA an educational and community building resource to promote the AA in dressage.